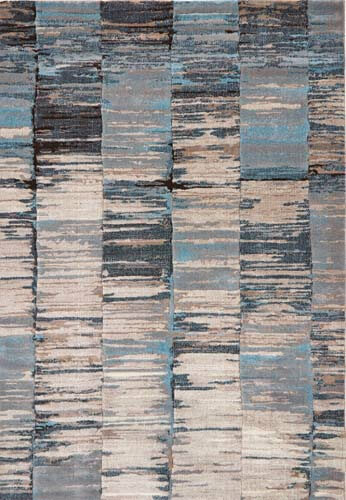 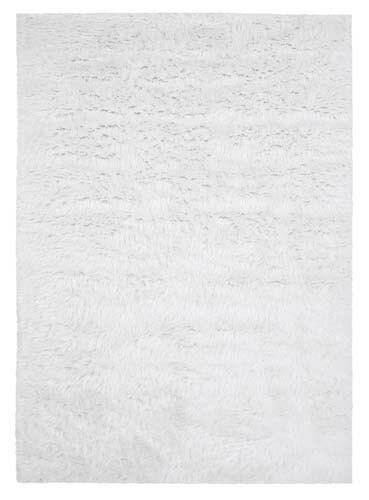 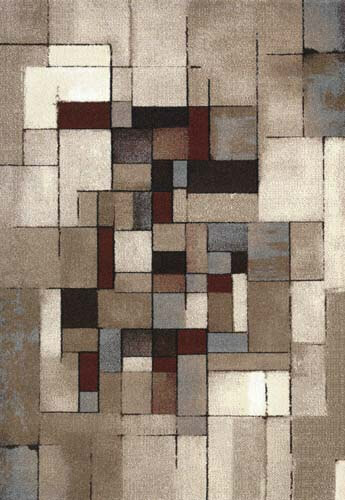 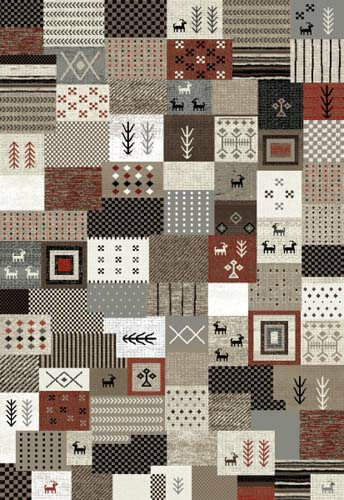 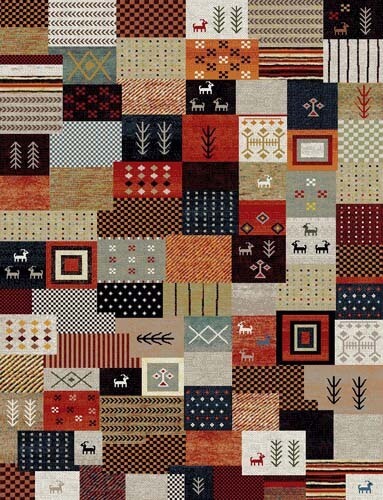 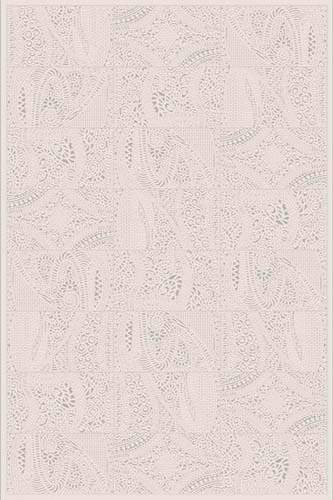 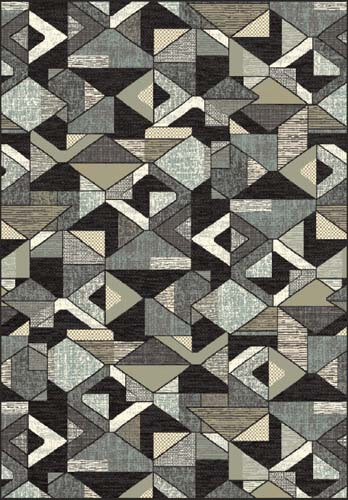 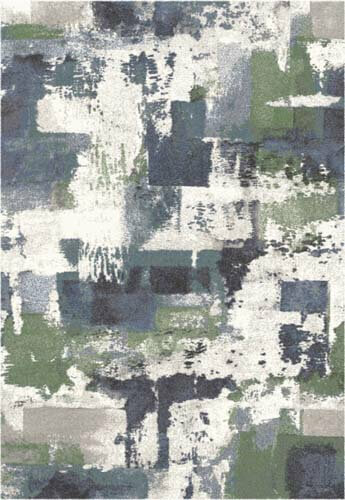 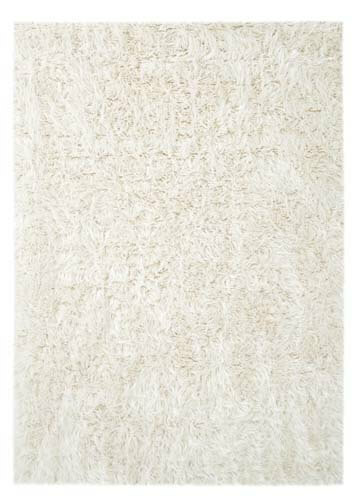 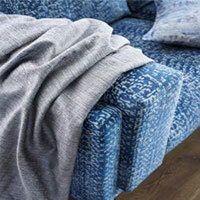 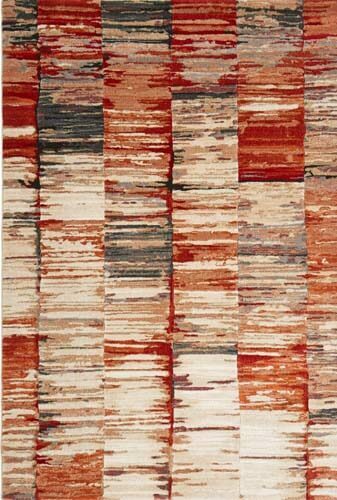 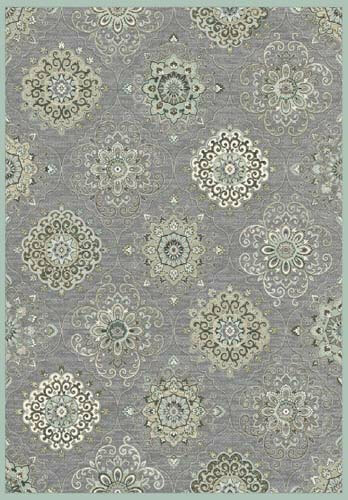 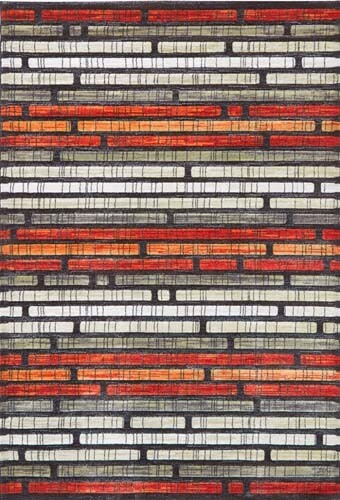 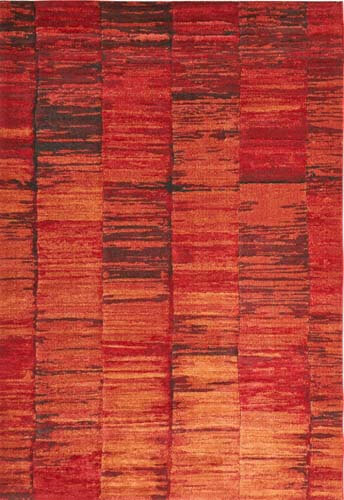 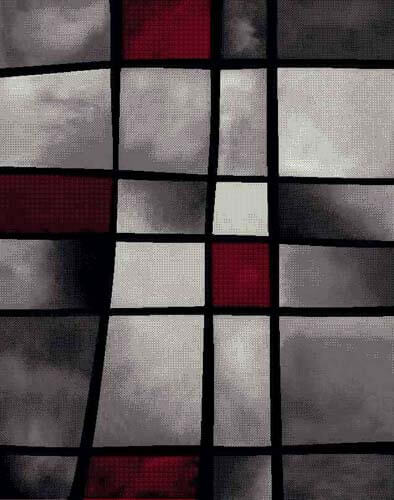 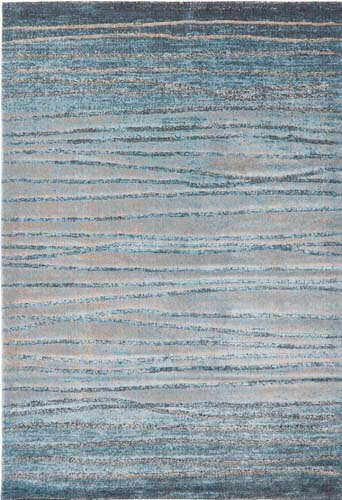 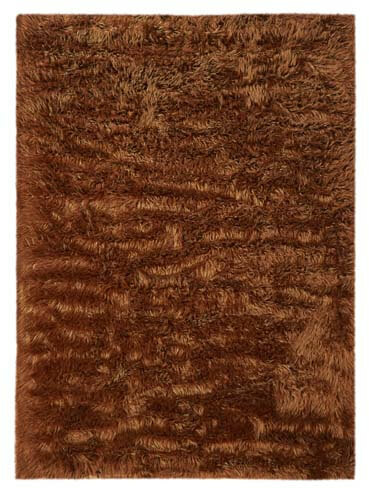 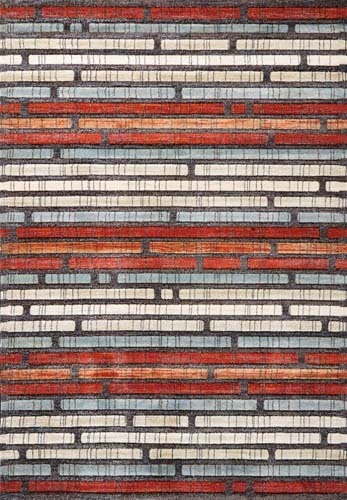 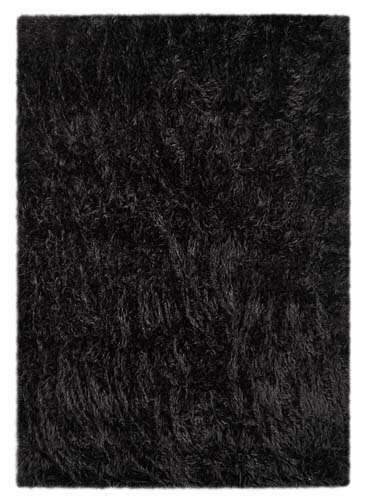 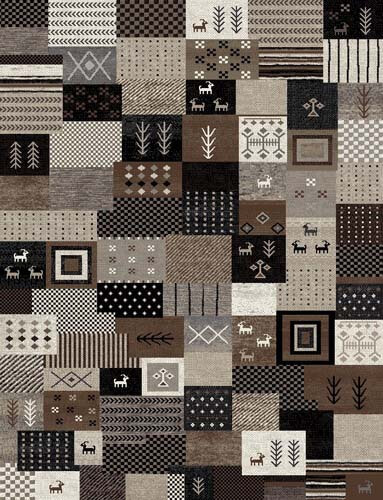 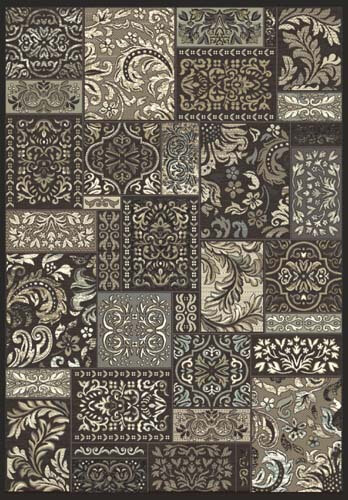 Machine made rugs and carpets are woven, tufted, flocked, knitted or needle punched. 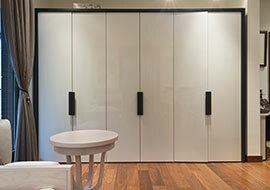 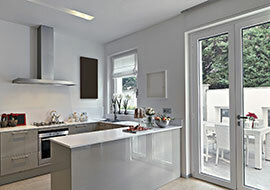 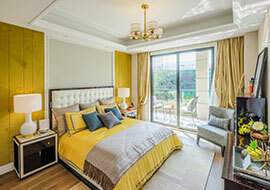 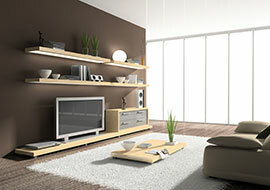 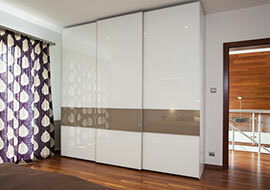 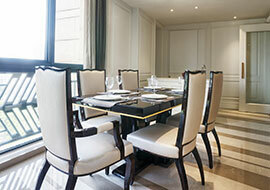 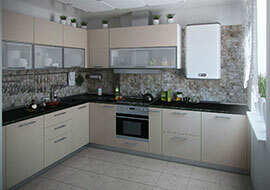 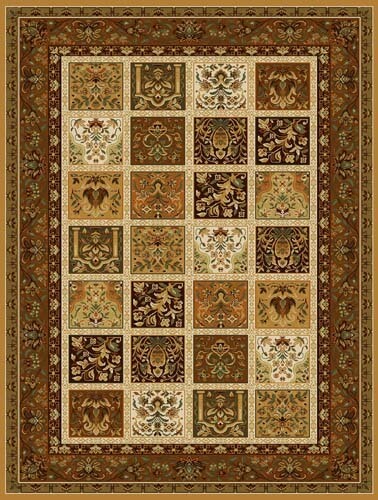 Generally, most of the common tufting is utilized for the machine made carpets. 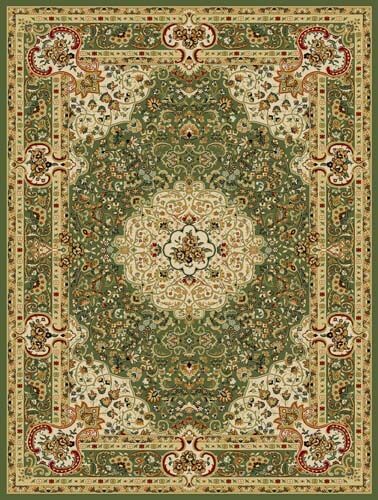 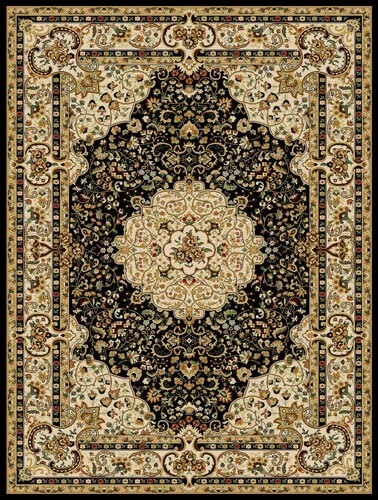 The tufted carpets are prepared on the machines where the woolen yarn is effectively stitched throughout a pre-constructed backing up so as to form a tuft or loop. 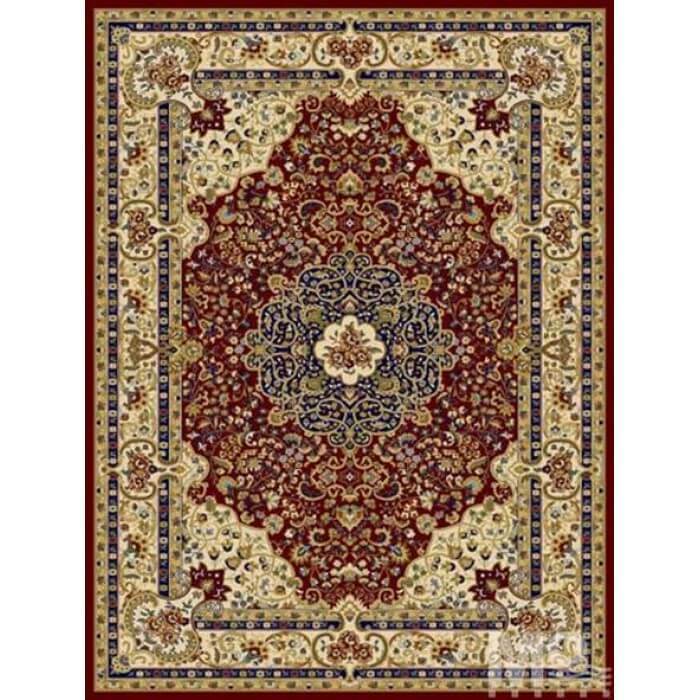 To make sure that the machine made rugs hold on the loop in the apt place, the back of the carpet is effectively covered with the latex. 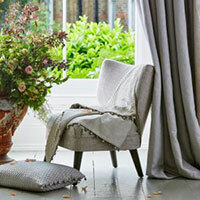 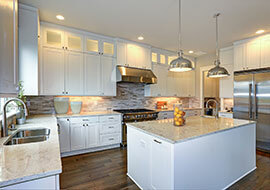 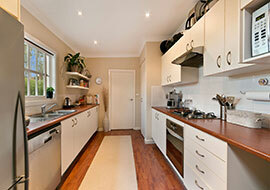 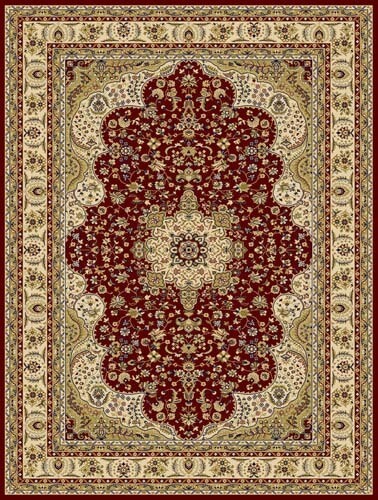 Carpets are considered special as it gives your home a classic and elegant look and protects your flooring as well. 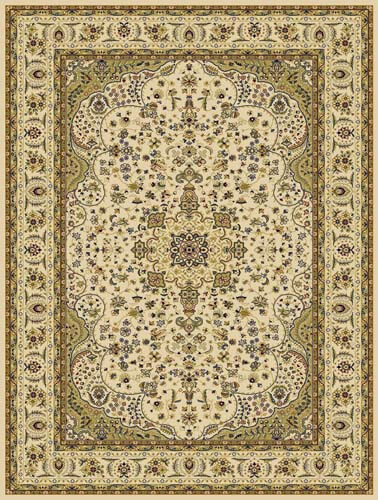 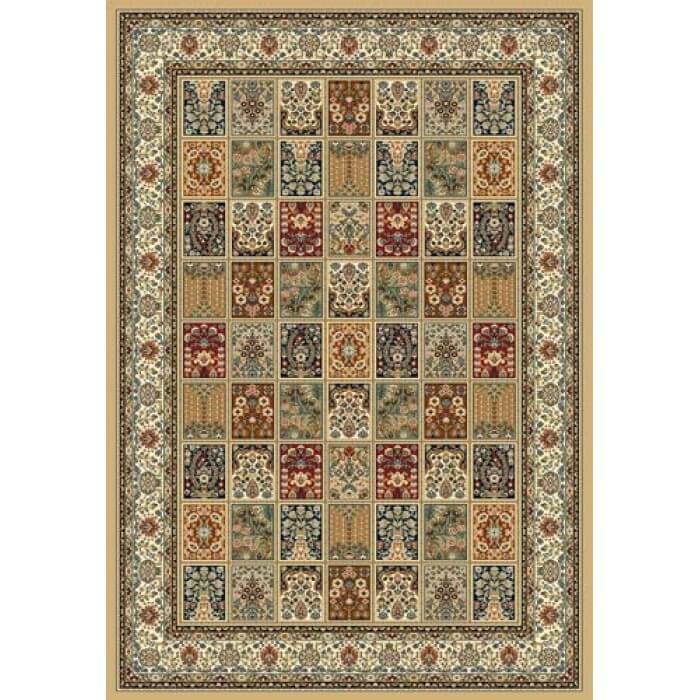 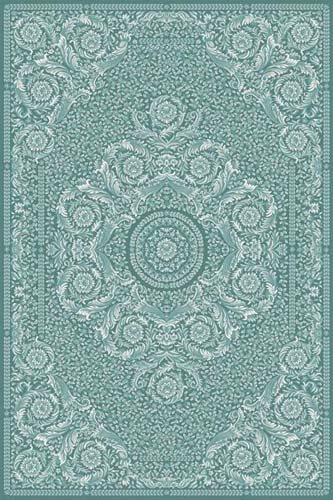 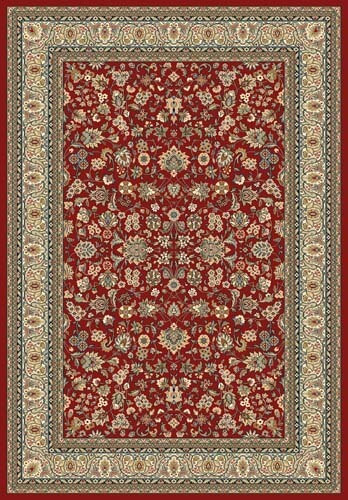 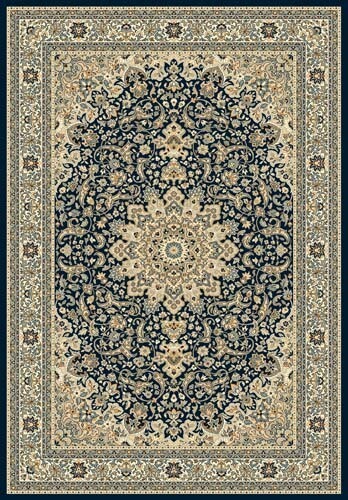 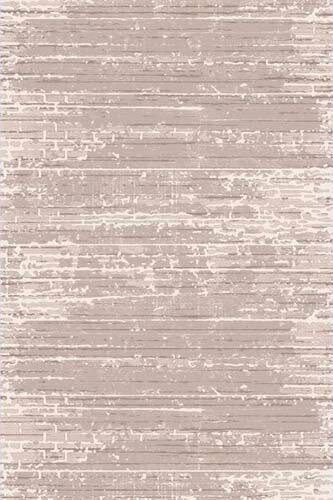 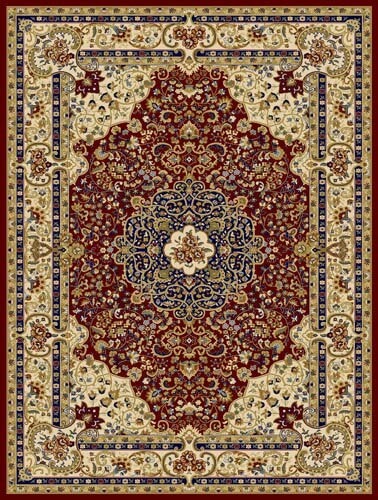 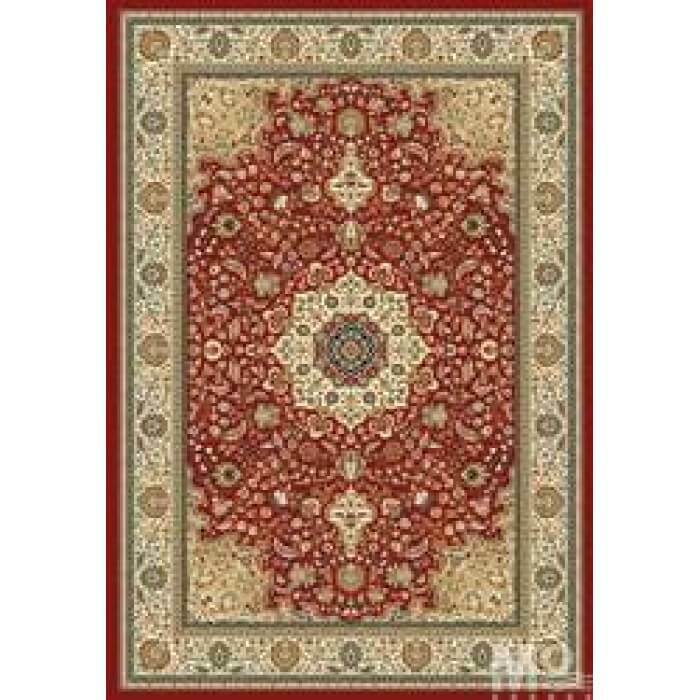 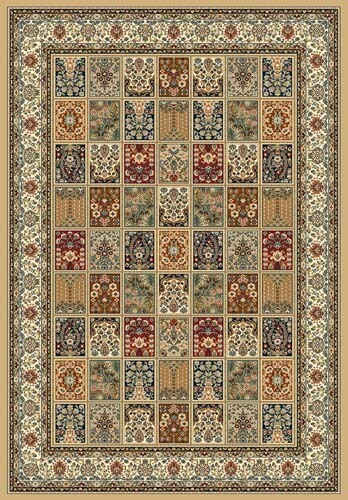 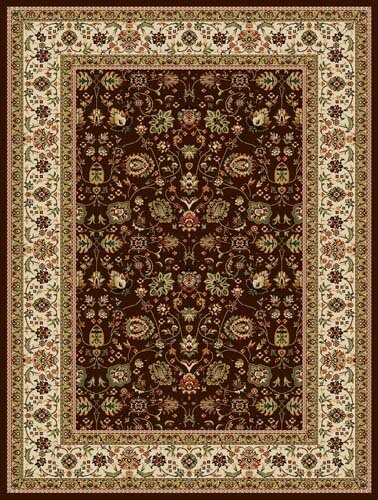 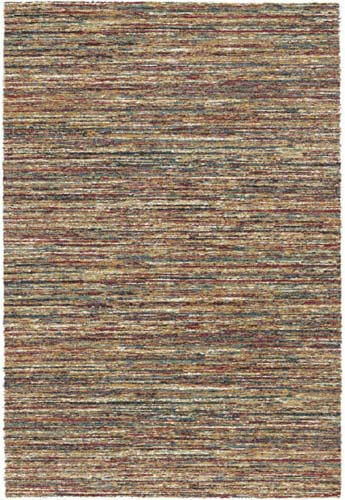 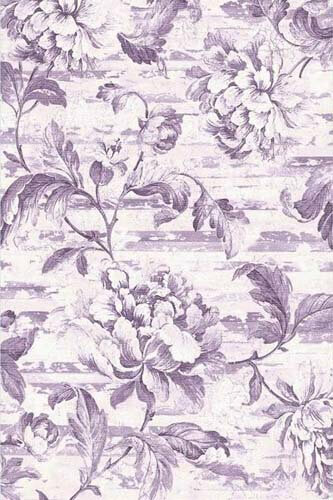 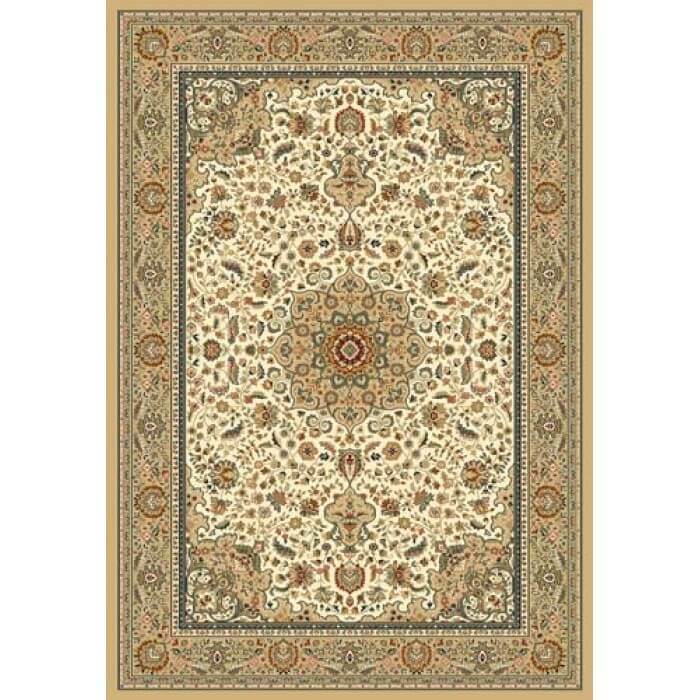 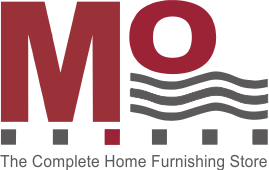 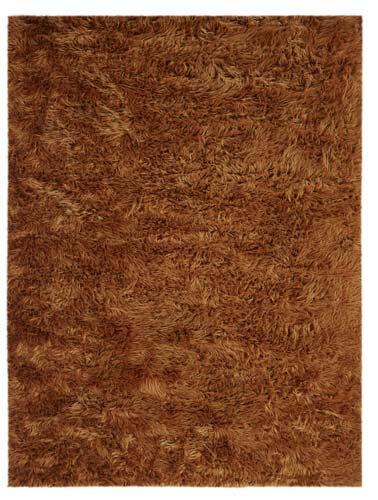 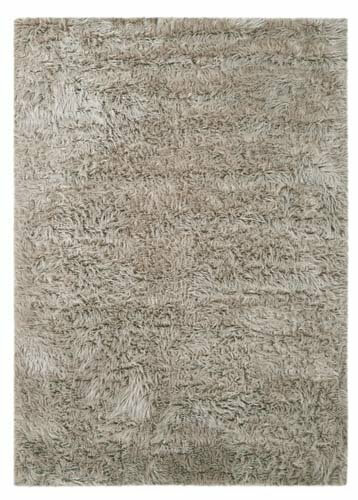 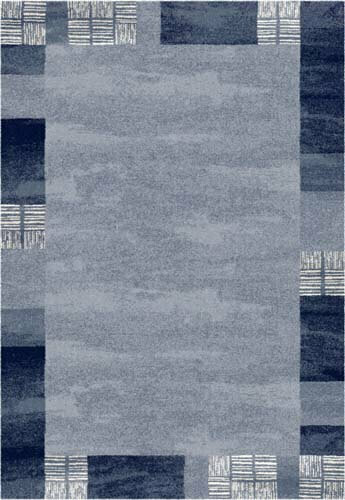 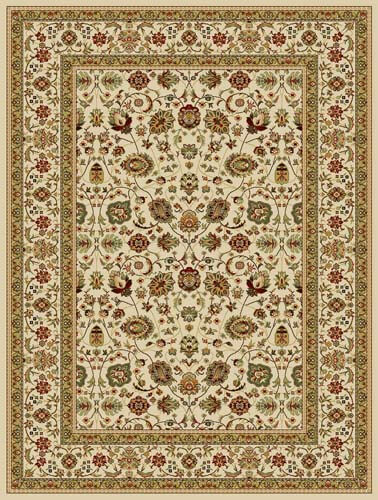 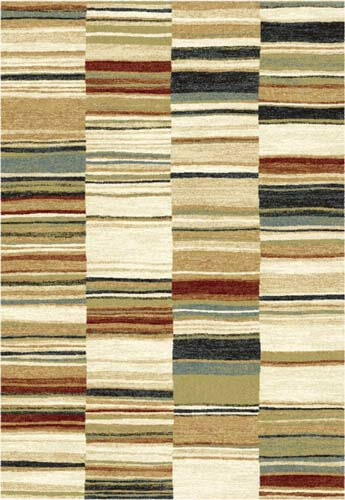 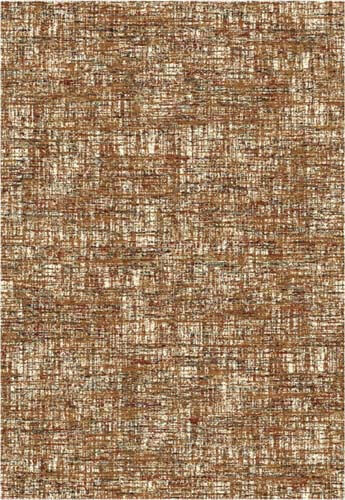 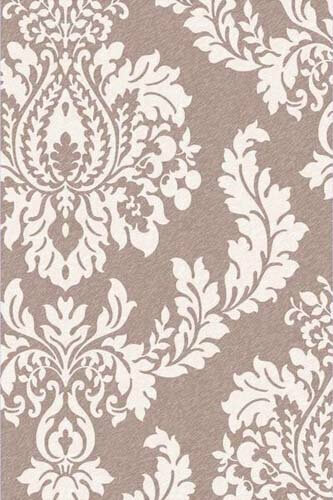 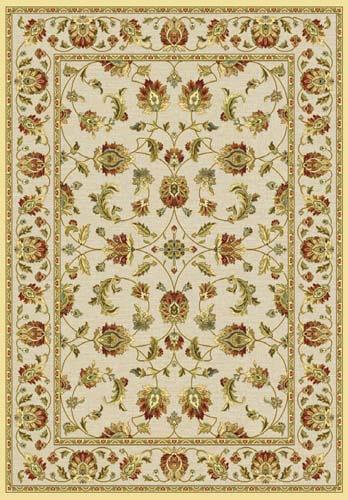 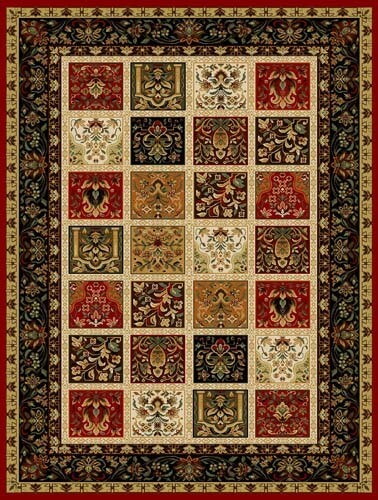 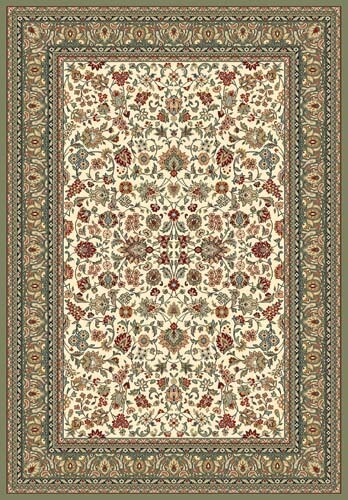 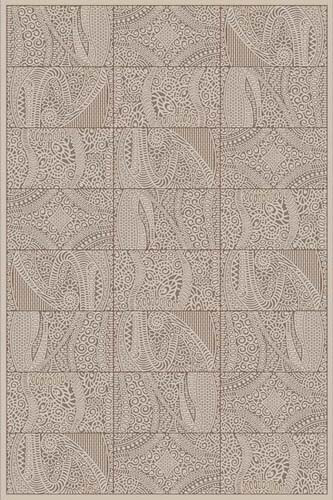 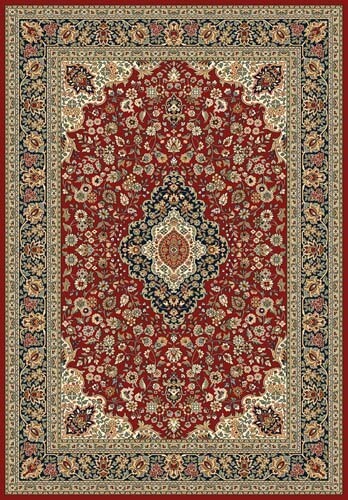 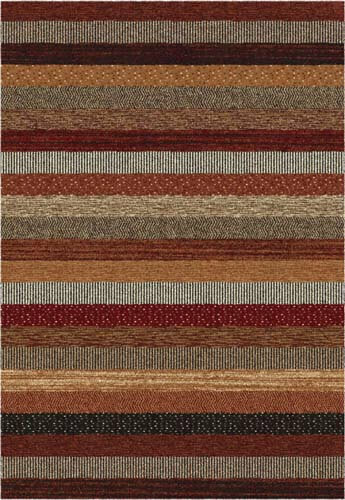 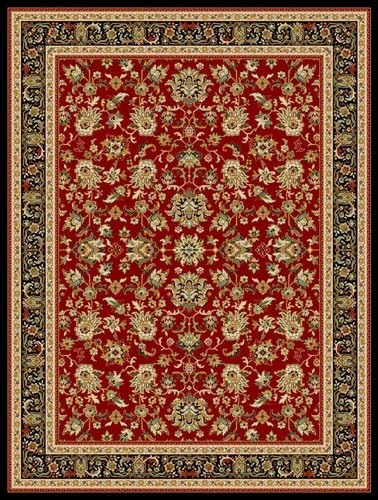 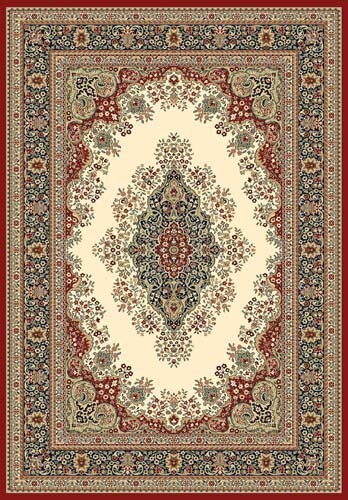 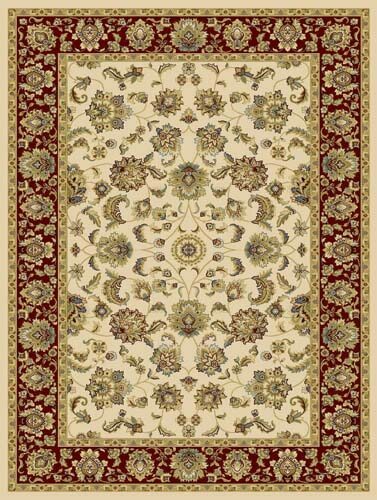 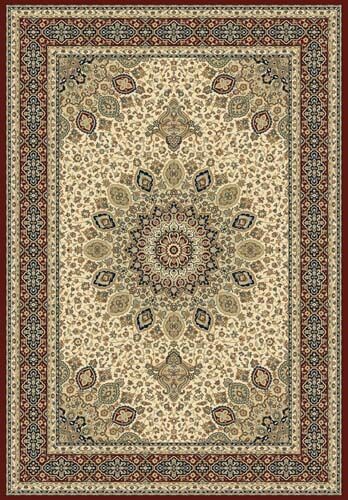 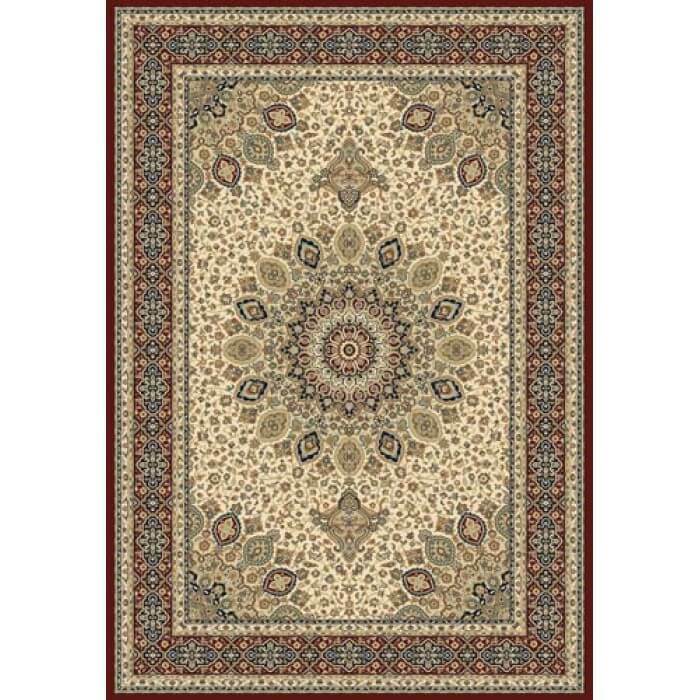 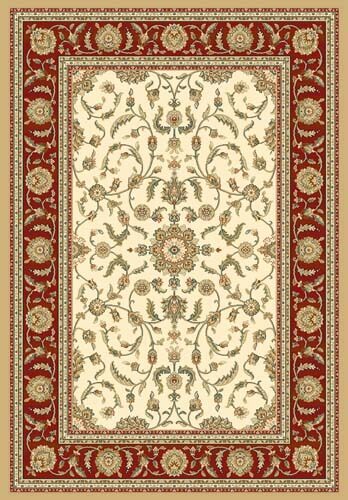 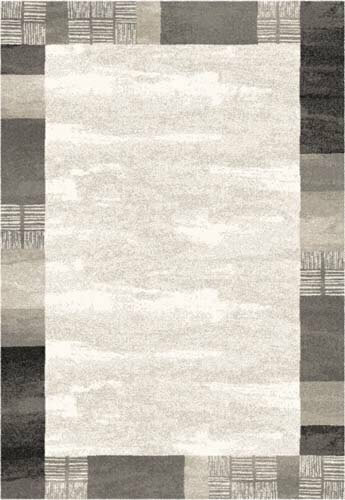 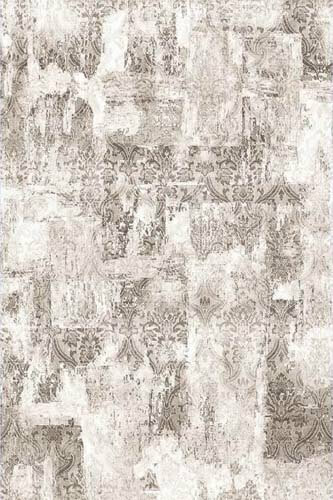 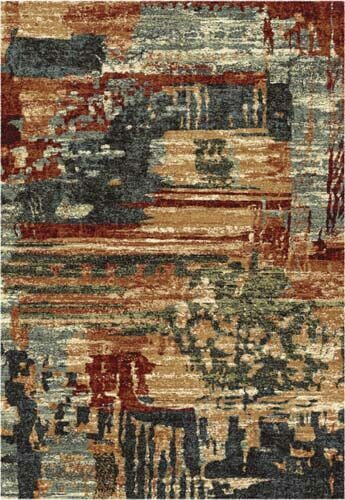 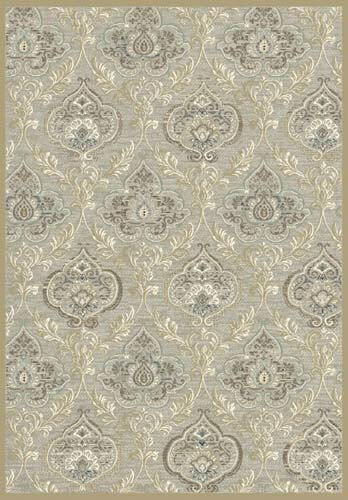 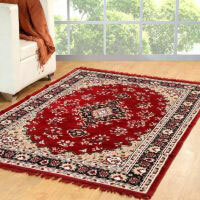 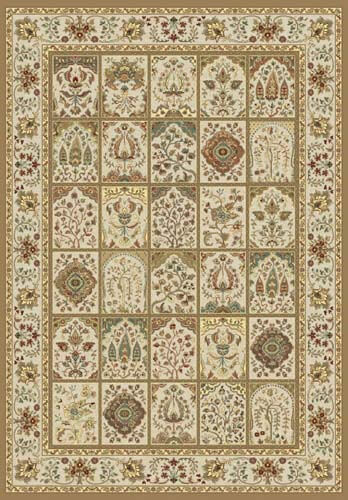 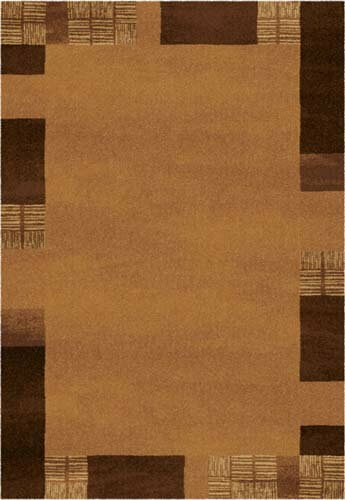 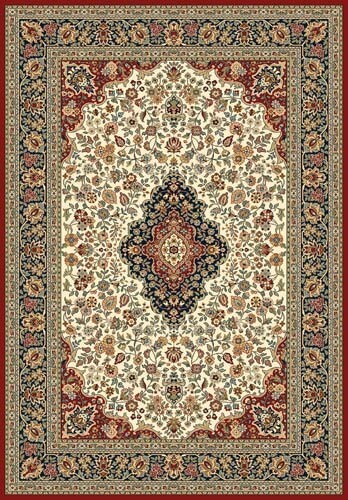 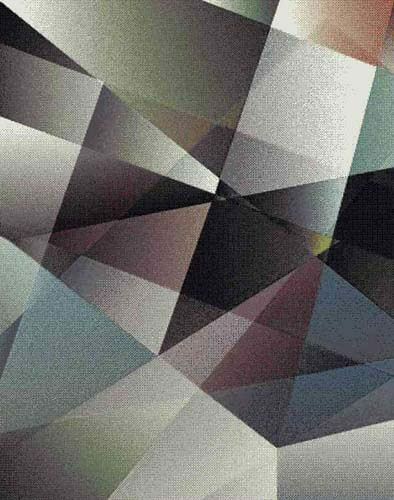 Buy machine made carpets online from Mo Furnishings, one of the leading Machine Made Carpet Manufacturers in Gurgaon. 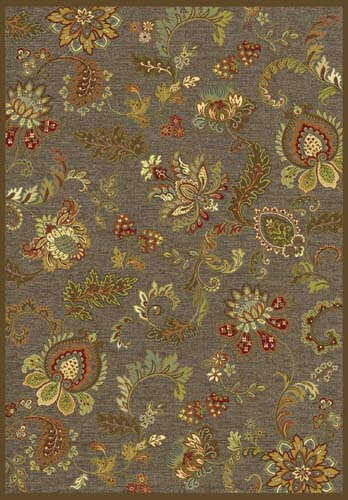 Tufting is said to be the fastest and inexpensive method to manufacture the carpet or rug. 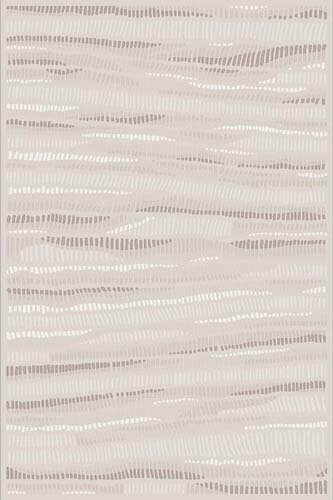 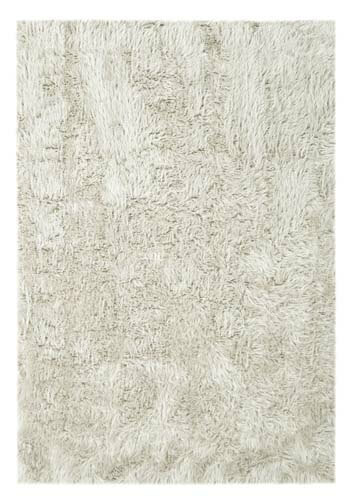 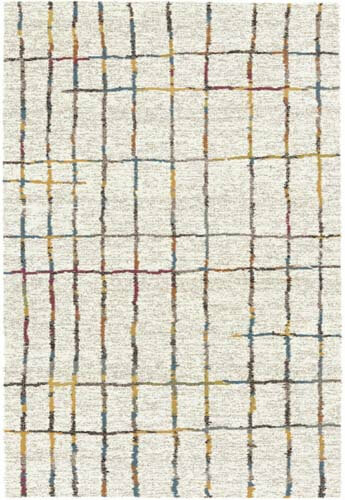 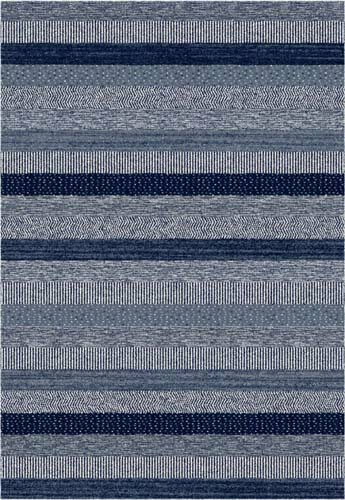 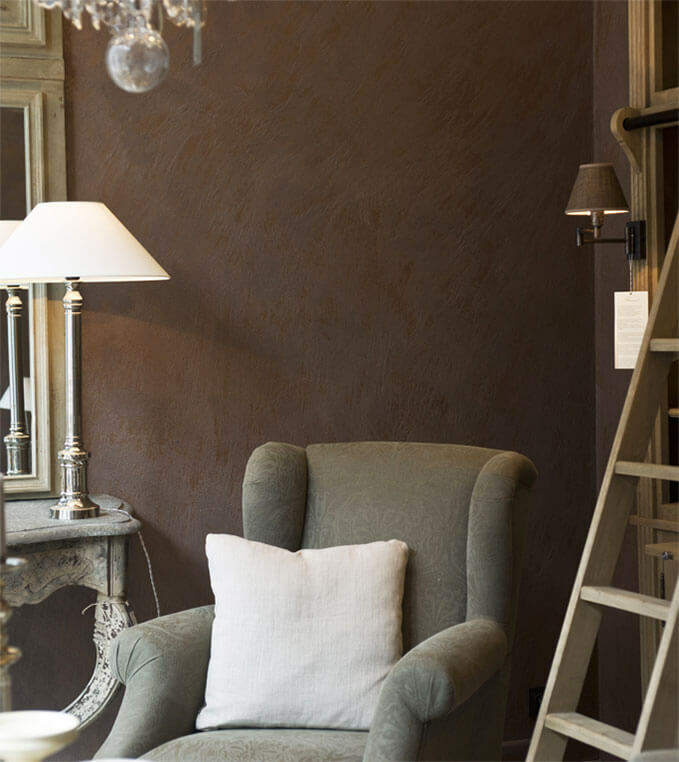 The weavers at Mo Furnishings aim to control the tuft size essentially making it feasible to create the carpets with distinct surface textures and patterns. 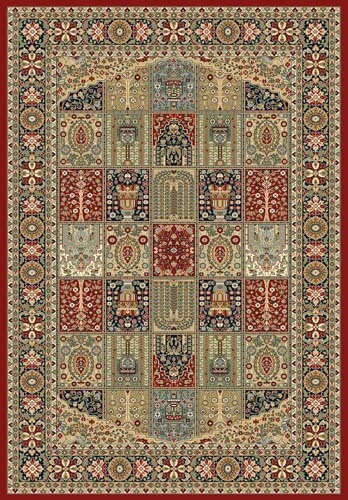 Here at our shop, we exhibit three distinct types of machine-made rugs or carpets: Wilton, Velvet, and Axminster. 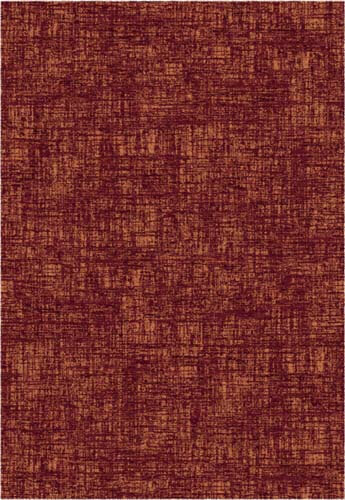 Velvet is considered the least complex construction process. 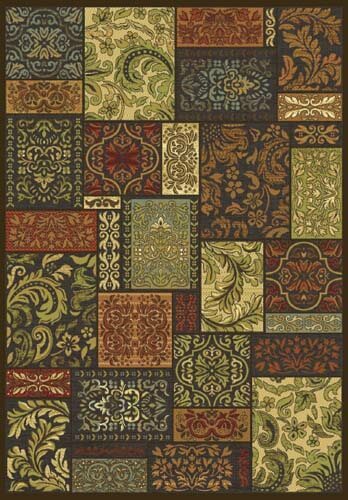 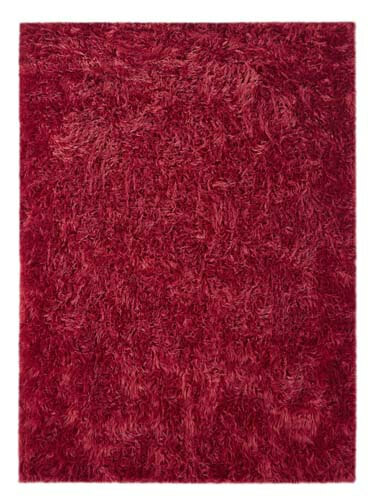 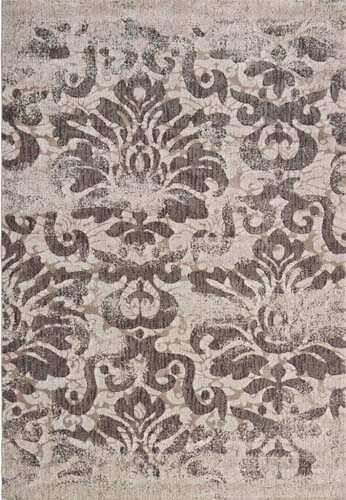 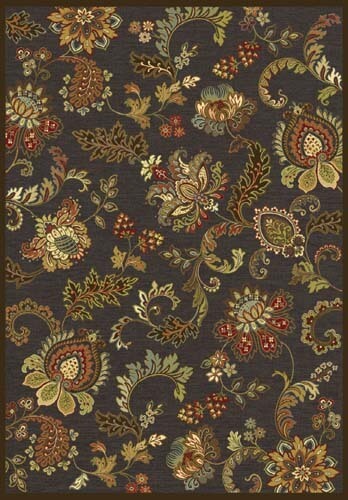 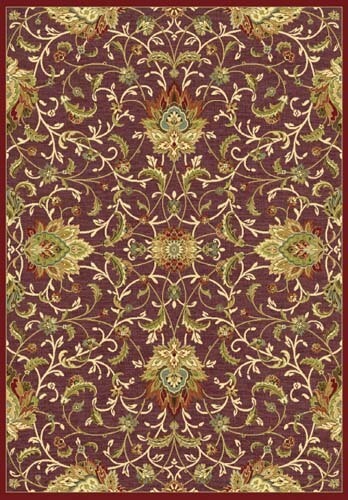 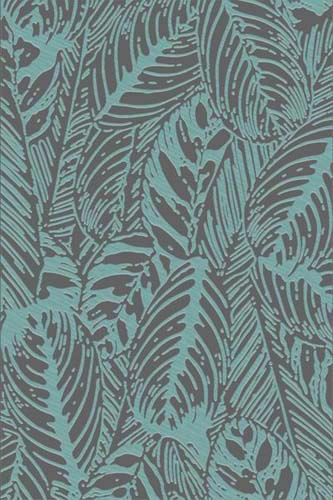 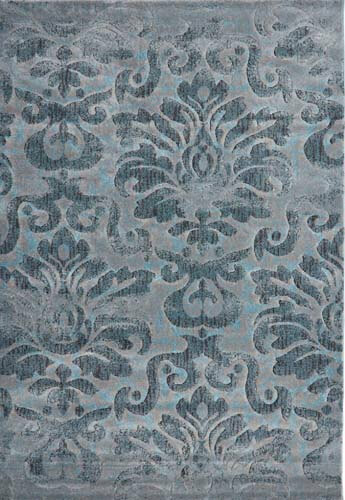 The Velvet carpets generally come in a solid color with tweed effect. The Wilton carpets are little intricate. 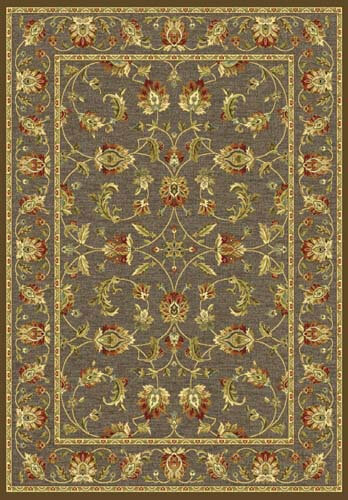 The machine made carpet manufacturers weave the Wilton carpet by utilizing a Jacquard oriented loom that holds up 6 distinct colors of the yarn. 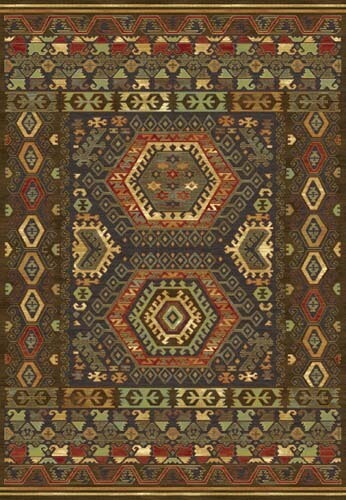 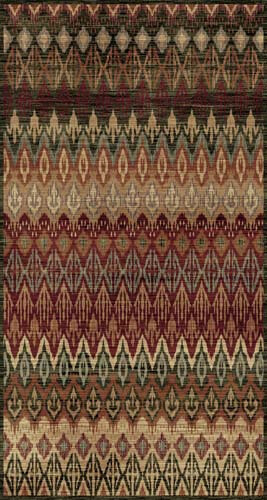 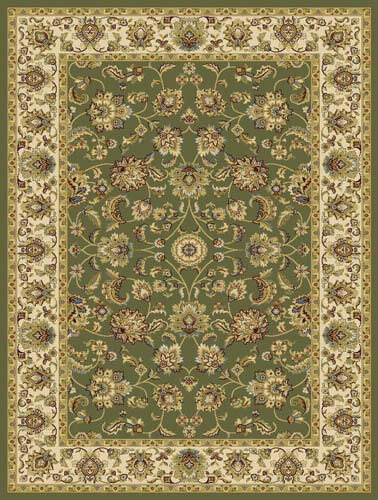 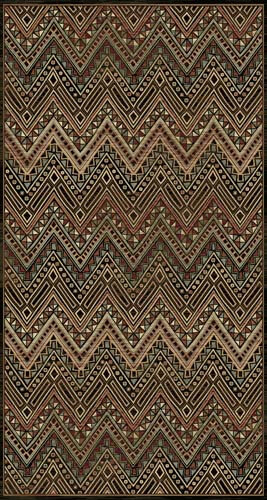 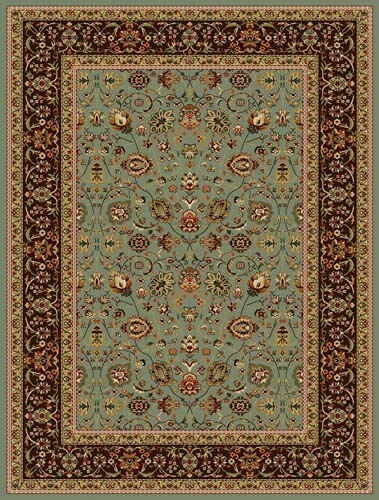 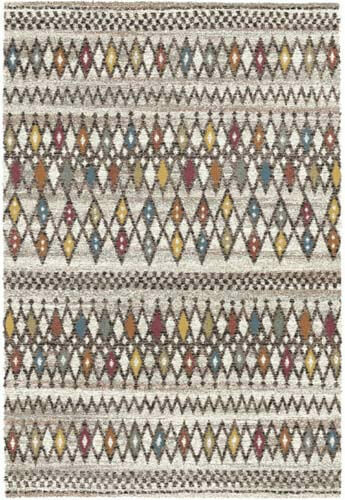 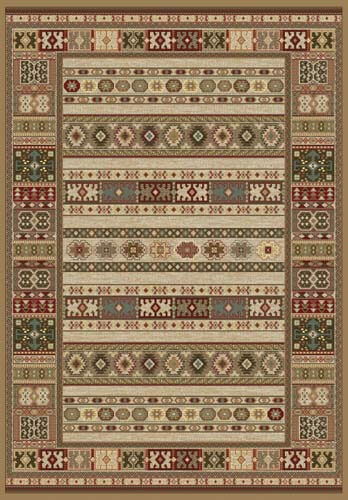 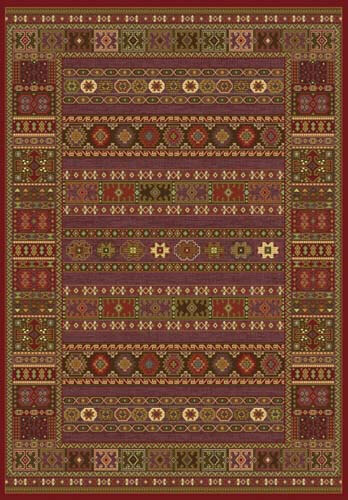 The process of Axminster of weaving carpets endows an elaborate design showcasing a wide variety of colors. 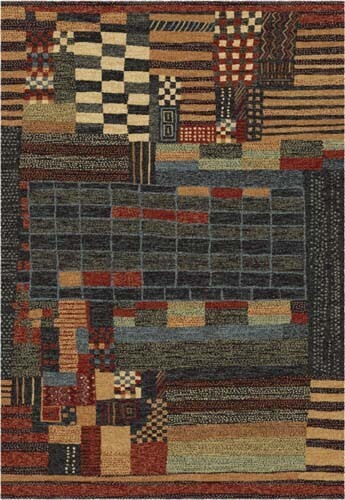 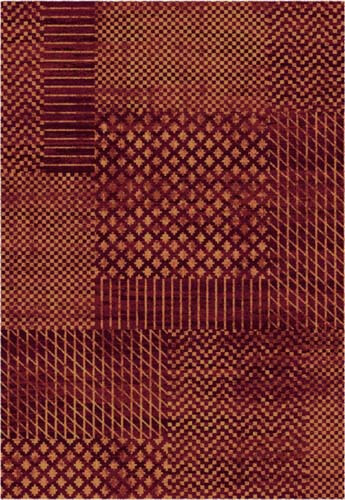 • The Knitted carpets can be made faster. 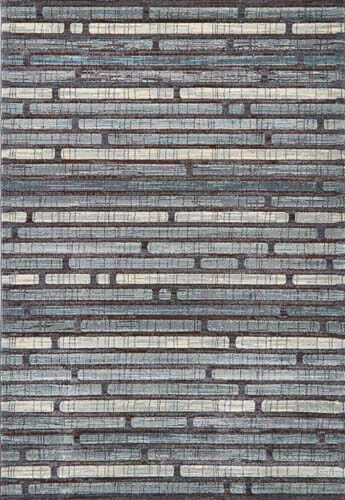 In the process of knitting, distinct sets of the needles formulate their relevant loops while these are effectively adjoined together before the process of backing is further applied. 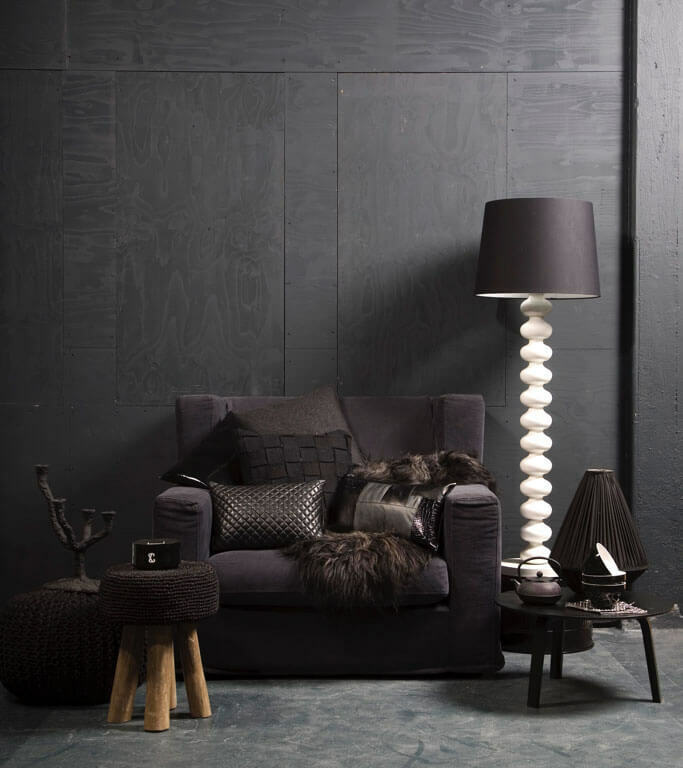 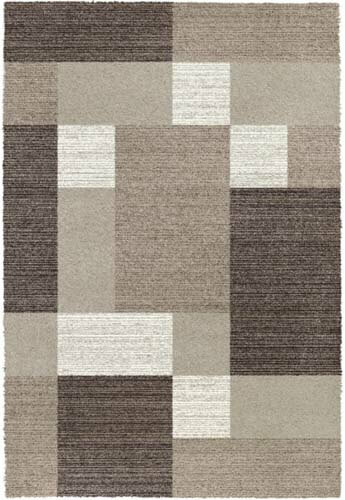 The Knitted carpets come in tweed or solid finishes while the pile might be of the similar size or distinct height. 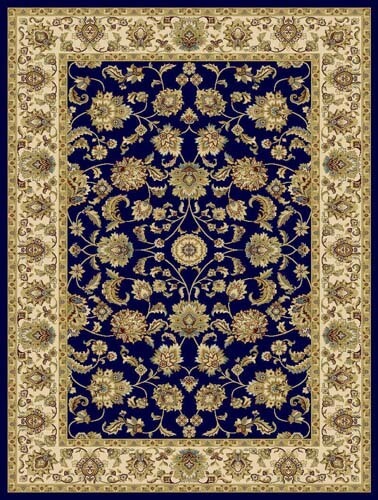 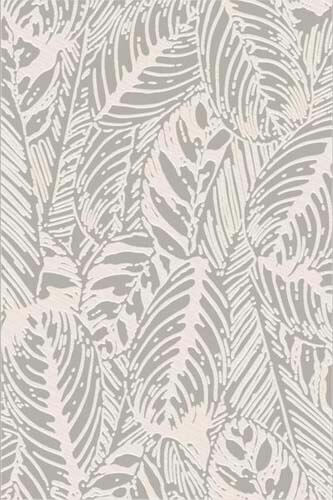 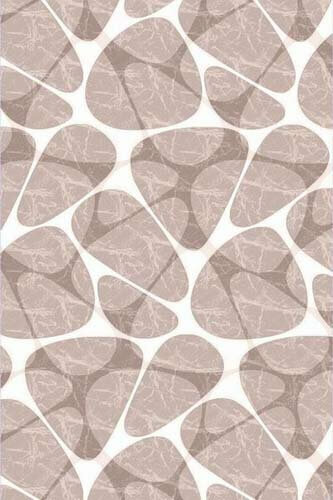 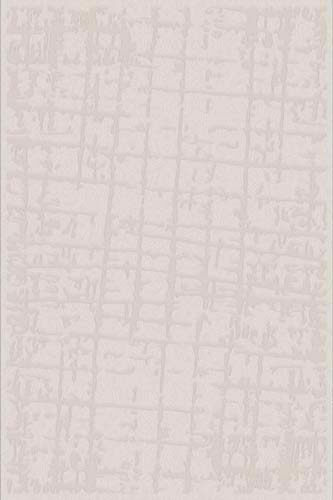 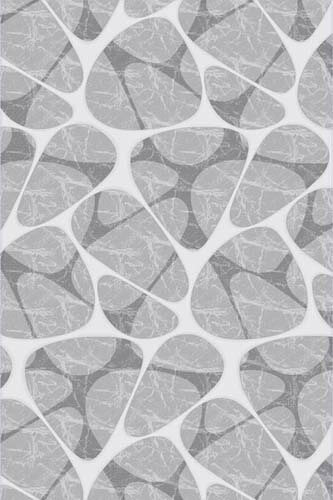 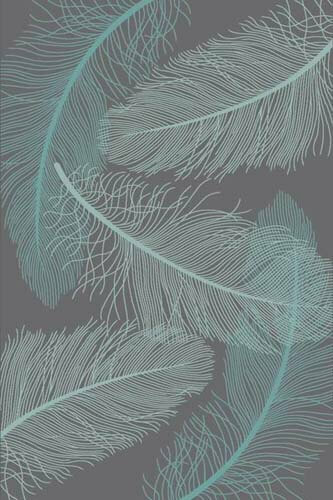 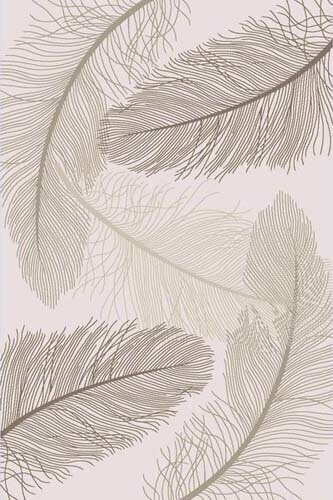 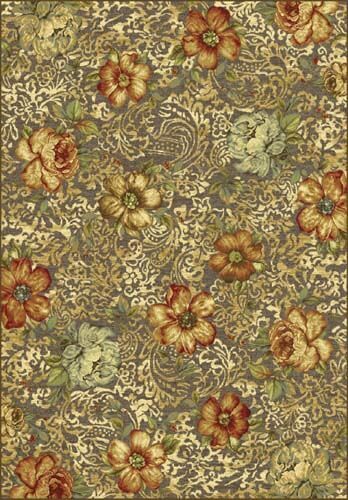 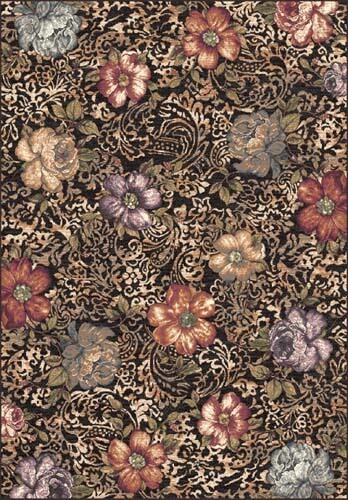 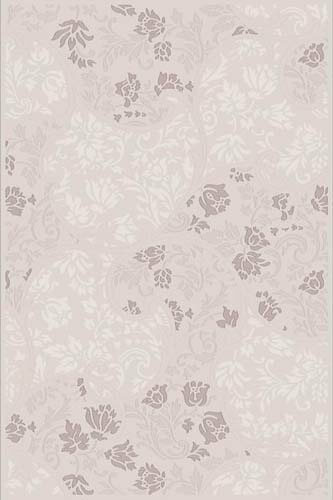 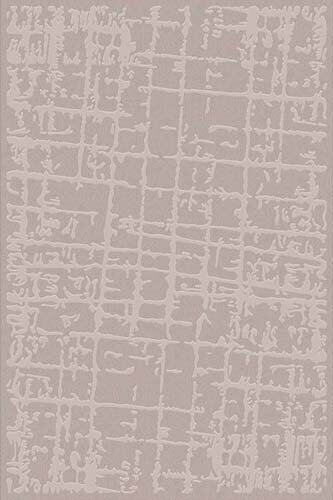 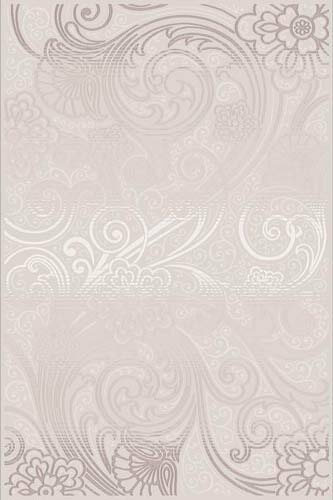 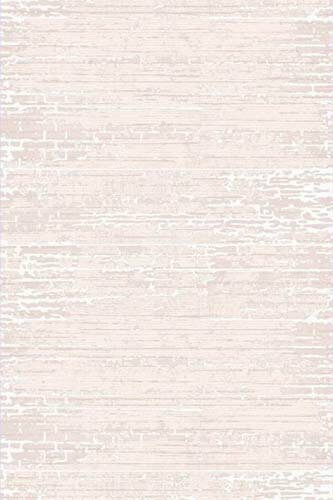 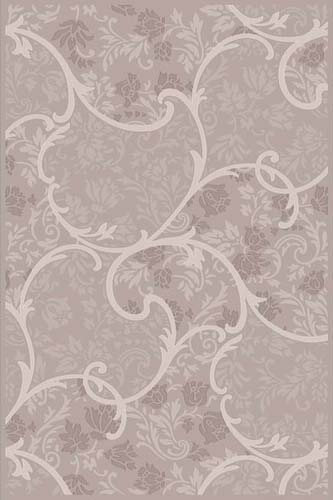 • The Flocked carpets in appearance are similar to the Velvet carpets. 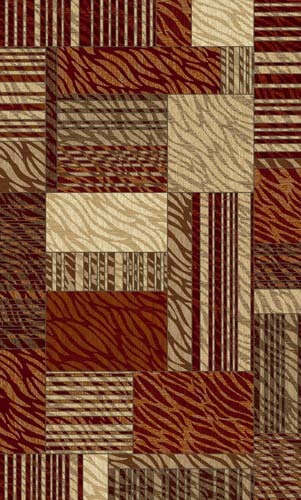 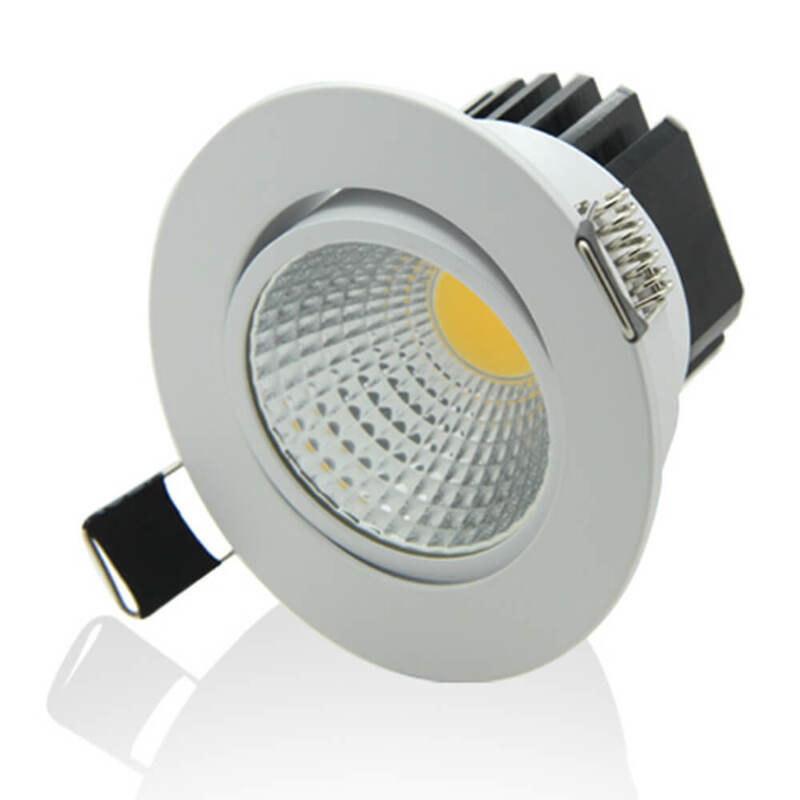 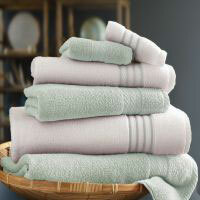 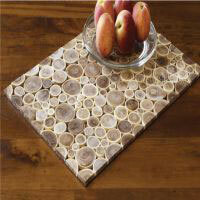 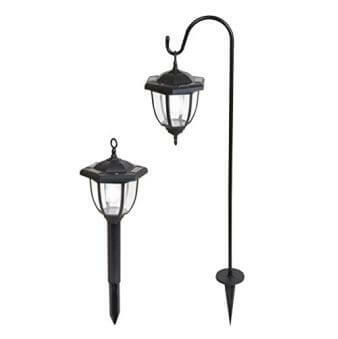 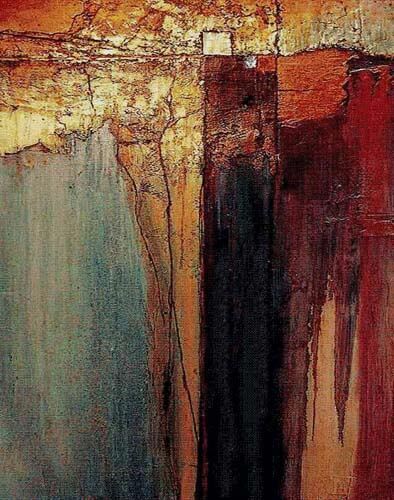 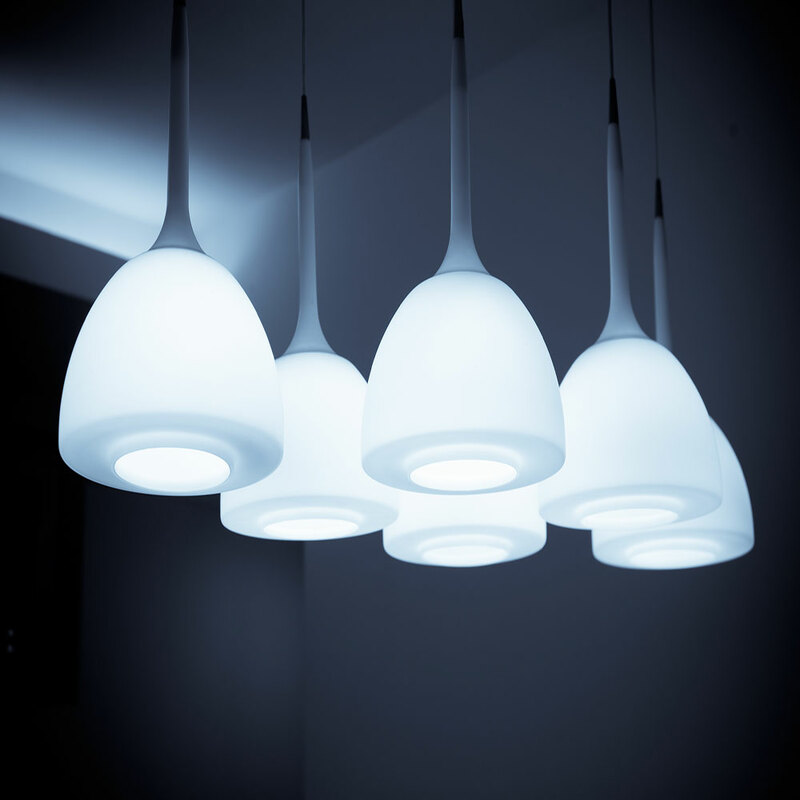 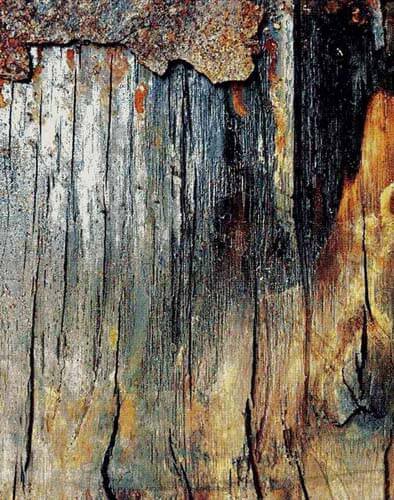 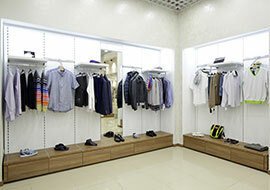 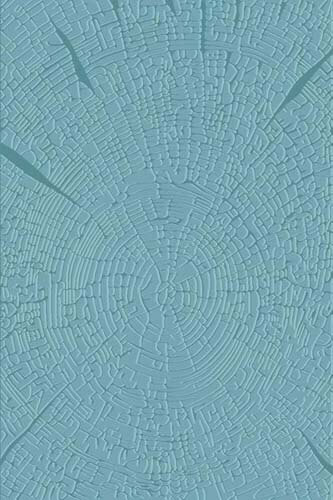 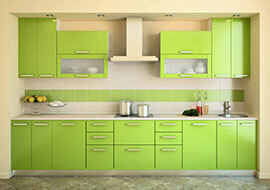 They showcase a dense cut, through the pile of fibers embedded in the adhesively coated backing. 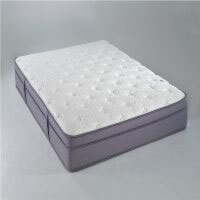 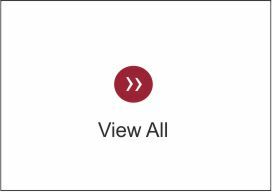 • Needle punching is considered same as hand hooking. 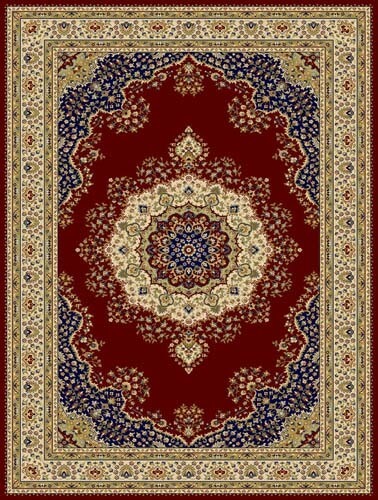 Formerly utilized for the indoor and outdoor carpets, this is a method which is now utilized for the carpets that are meant to be used indoors only. 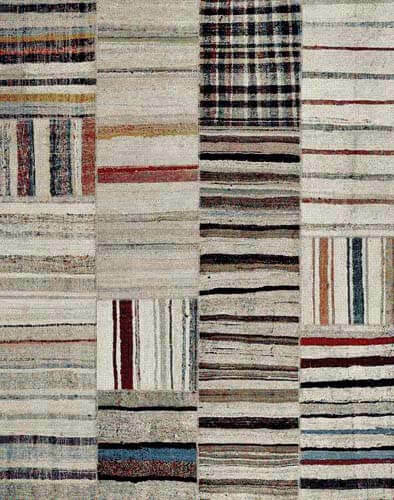 In the needle punching carpets, the fibers are effectively locked in a packing by utilizing a hooked needle which is compressed further.